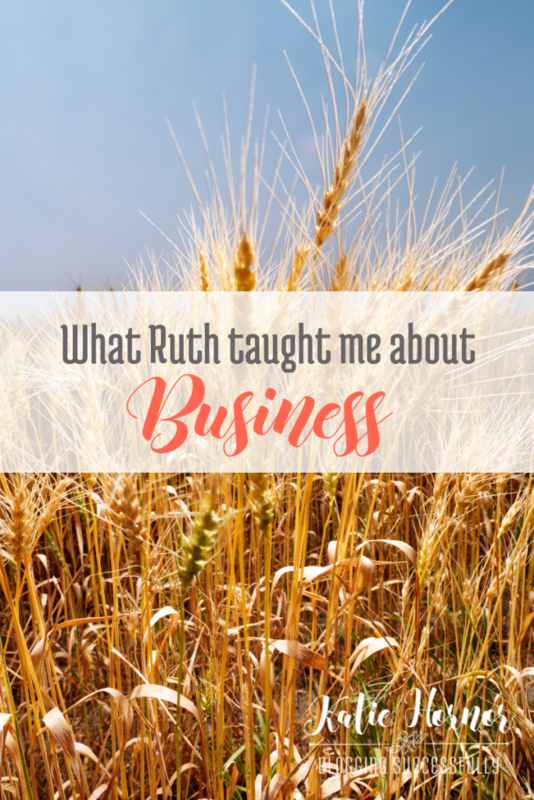 We don’t usually think of Ruth in the Bible as a business woman, but after studying her life, I’d say she could qualify as what we’d call an “independent contractor,” in that her take home pay was proportionate to her efforts. Maybe that’s a stretch, but there are many things about her work that do overlap with women in business today. Translation: God weaves divine things into normal things to get His work done. With all this in mind, we can take a divine view of the little happenings we bump into every day because all of them work for His glory and our good. We can get excited about everything that happens if we’ll see things as Divine directives. As for interruptions and diversions, they keep us close to Him and dependent on Him as the Master of our businesses. You and I are motivated by the same things Ruth was: love for family, excellence in our demeanors and work ethics, and the knowledge that God will carry His plan forward (isn’t that GREAT? ), so we have every reason to face the new year with total confidence that He has prepared the way for us. Bless the Lord for the thousand little “happenings” that have brought us to this very place today. They are not products of happenstance at all. They’re ordained by the Master of our work. Bless the Lord! We are Ruth’s daughters, and her God is our God! 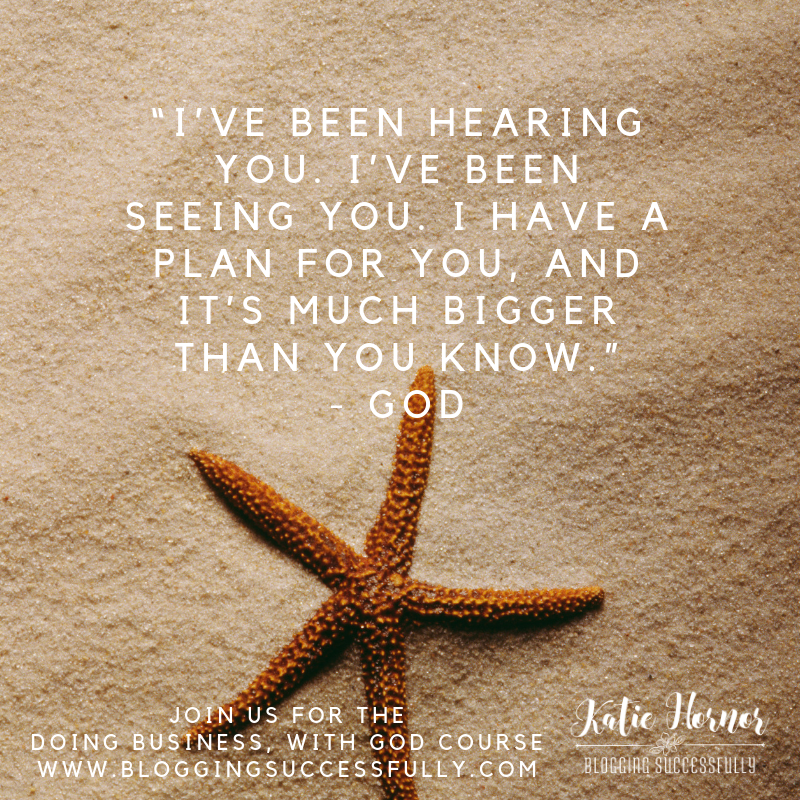 If you want this year to be different, check out our Bible Study/Business Mastermind for Christian Women Business Owners: Doing Business, with God. 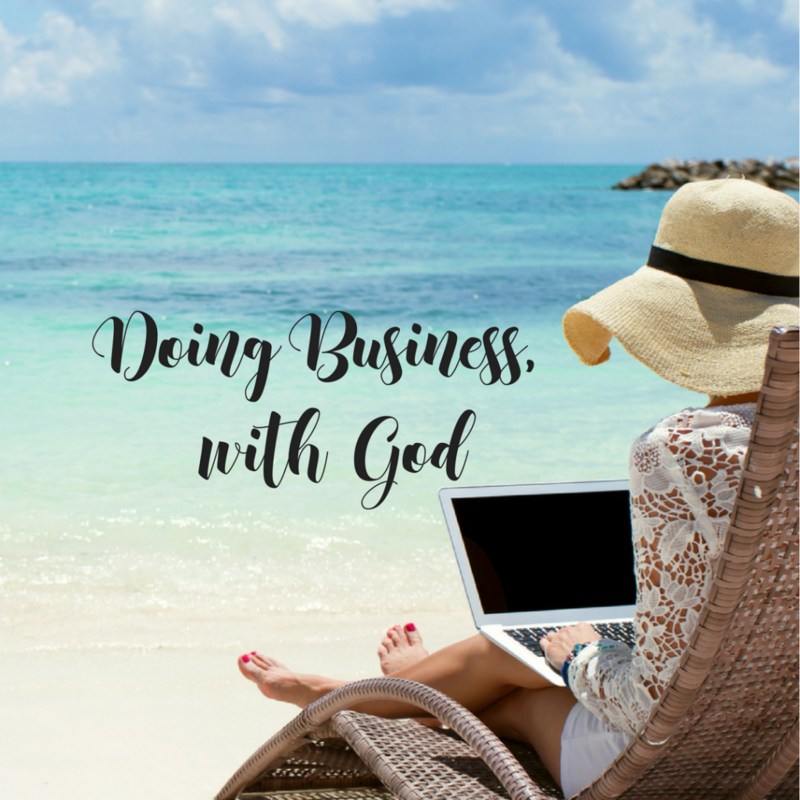 Doing Business, with God is a mastermind/online training program designed to help Christian women in business gain clarity and confidence that will propel your business forward. This is a 6-week program with daily and weekly assignments where we evaluate ourselves and our businesses in light of God's Word. We'll discuss learning to partner with Him and what He's teaching us in a private Facebook group and weekly zoom call mastermind sessions. Everyone gets to be accountable within your small group. I'll have weekly videos that walk you through how to make the practical applications from what you're learning. 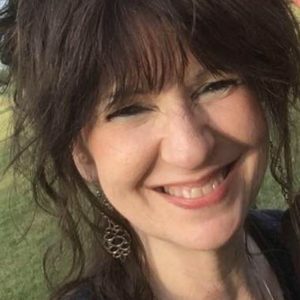 We'll meet once a week on a live zoom call with your small group to work together on specific personal applications to YOUR business. This program is for YOU if you're ready to put God first in your business, follow His lead and finally be able to make decisions with clarity and confidence!